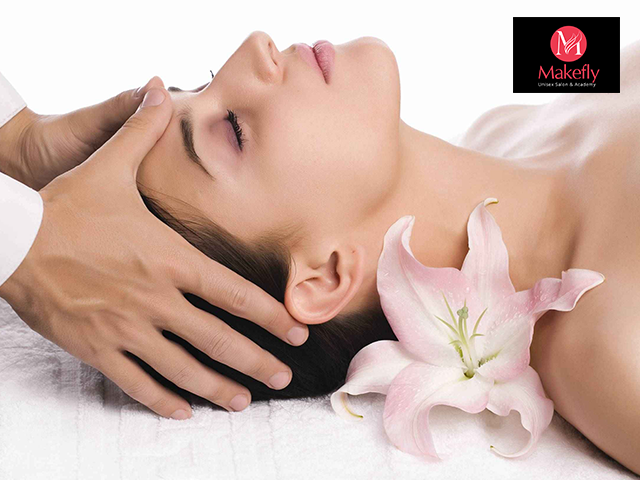 Makefly Salon Located in mohali a Unique Family salon offers great hair, skin, makeup and beauty services. 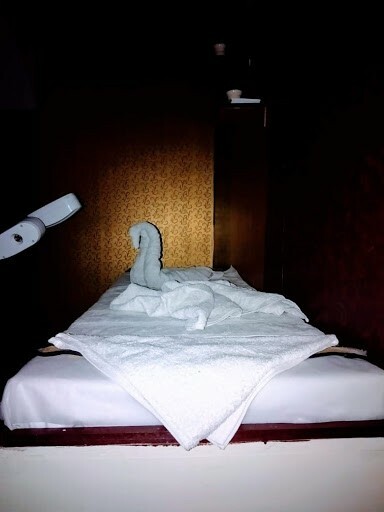 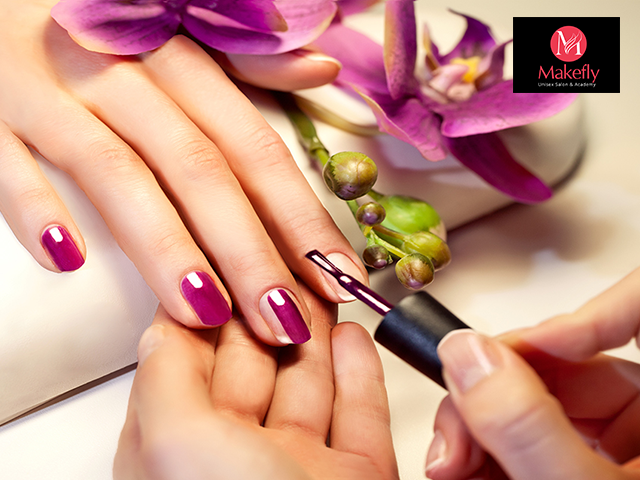 It can be one of those places that give you complete satisfaction along with a perfect look and a great quality work. 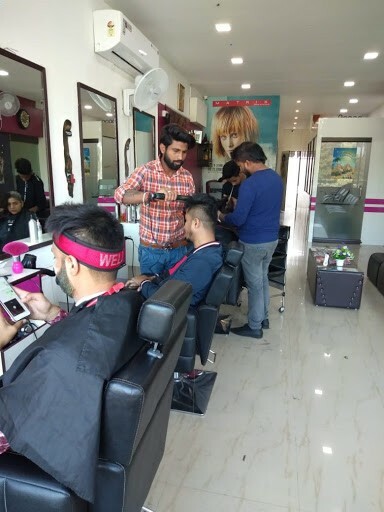 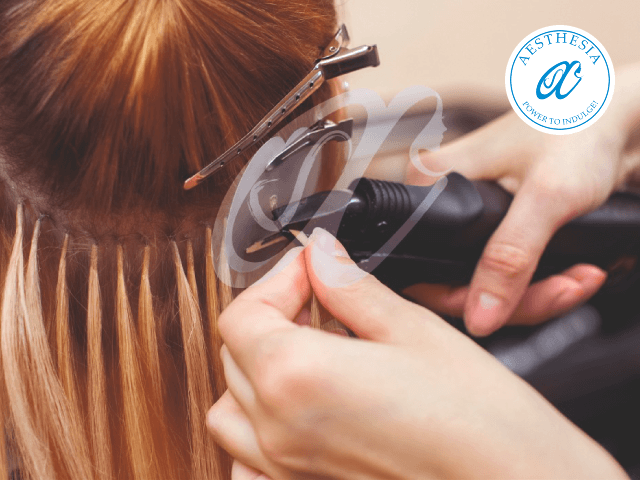 An imaginative and creative team here along with other beauty skilled experts, talented make-up artists and hair stylists offers you the wondrous scope of hair and excellence needs. 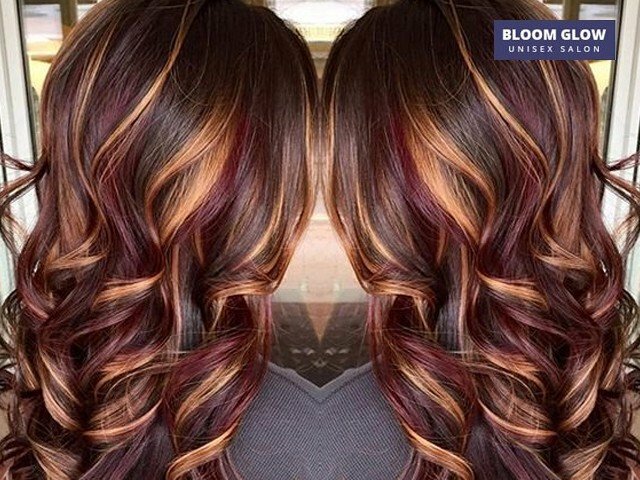 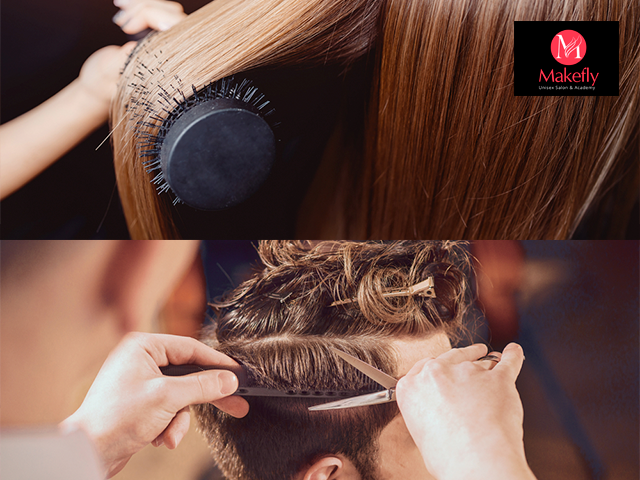 They work with full commitment to give you desired makeover that suits your individual style! 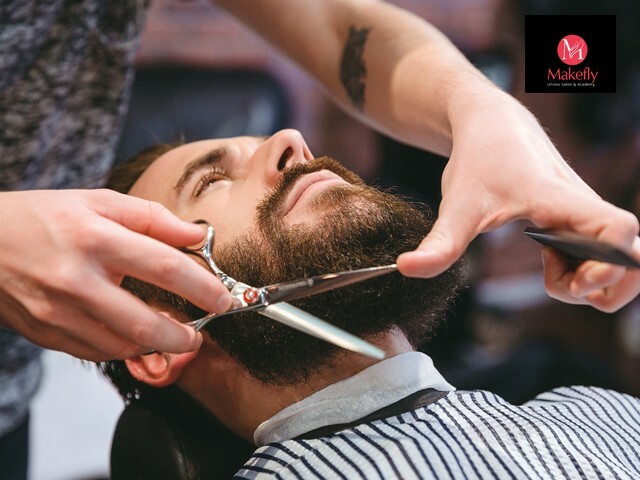 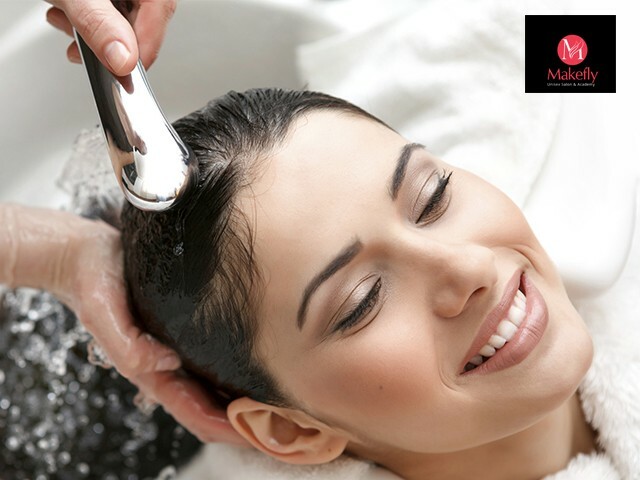 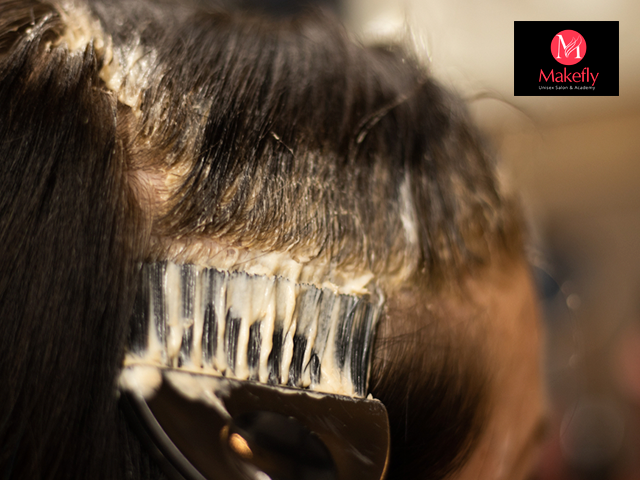 Makefly Salon mohali salon works with a motive, to deliver an outstanding experience for all the customers. 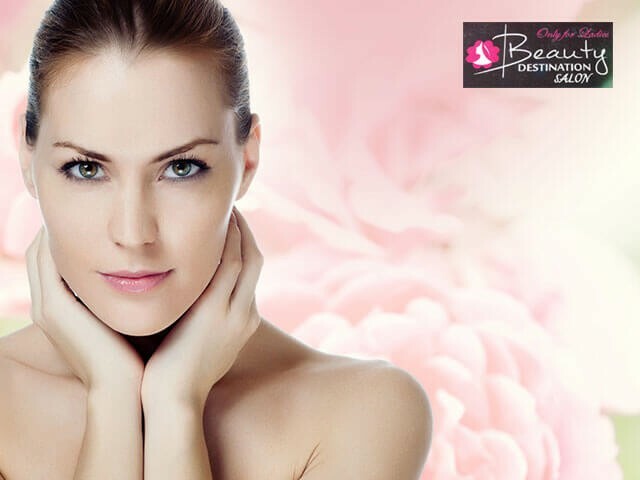 They take a great bliss in enhancing your beauty to make you look camera ready! 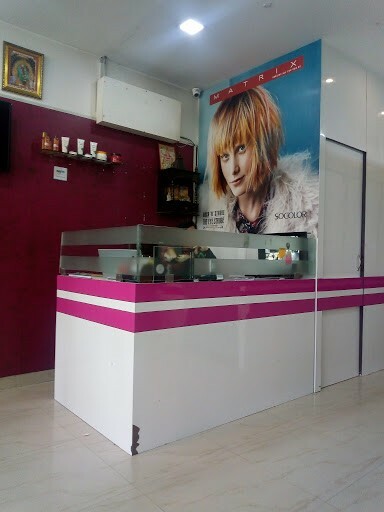 Valid at: SCF-55, 1st Floor, Sector 64, Phase 10, Mohali, Above Sindhi Sweets.